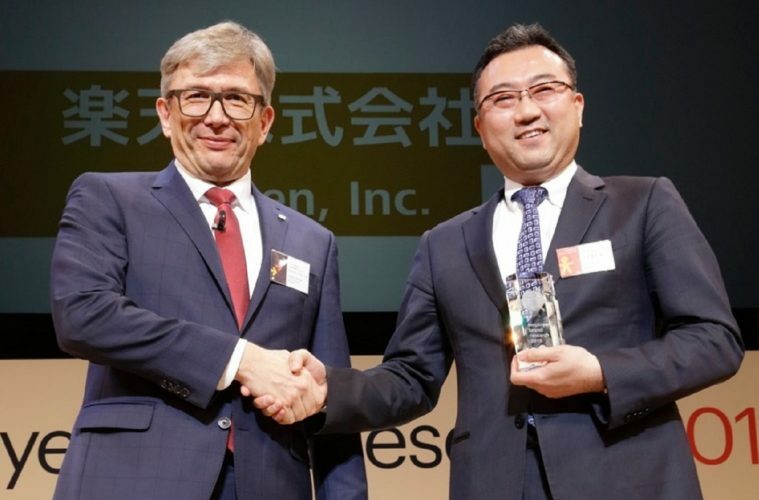 Photo: Group Managing Executive Officer Akio Sugihara (right) receiving Rakuten’s award from Randstad Japan CEO Kajetan Slonina. 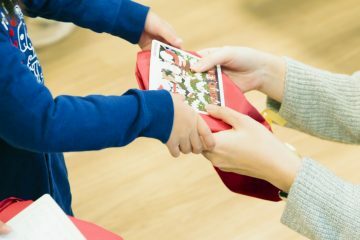 Rakuten’s appeal as a great place to work was highlighted this week as the Japan edition of the annual Randstad Awards for employer branding were announced in Tokyo. 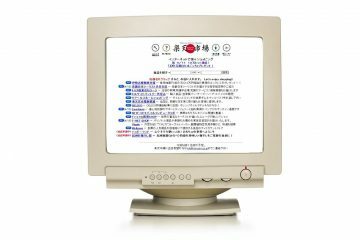 From a pool of 180 Japanese corporations, Rakuten placed 10th overall in the general ranking, and took the top spot in its category of “Information and Communications / Services” companies. Founded in 1999 by Dutch human resources company Randstad, the awards are presented each year in some 30 countries around the globe. To determine the winners, Randstad surveys hundreds of thousands of labor-force participants, measuring perceptions of prominent organizations. Randstad’s survey probed workers on several areas deemed important for a fulfilling professional life. 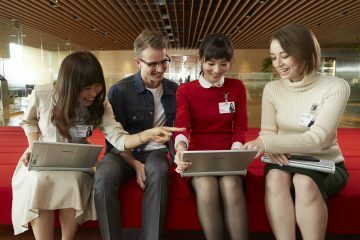 In the Japan survey of over 7000 respondents, Rakuten scored particularly well on “Career progression” and “Stimulating and challenging work,” receiving the most number of votes of any other company in those areas. 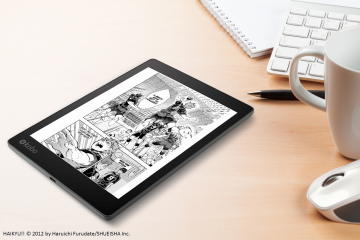 Rakuten also ranked highly in the “Pleasant working atmosphere” category, placing second – a reflection perhaps of the company’s desire to provide an environment that accommodates the needs of a diverse range of working styles. Hiroki Sato of Japan’s Chuo University (left) with Shigeki Mishima of Panasonic (center) and Rakuten’s Akio Sugihara. 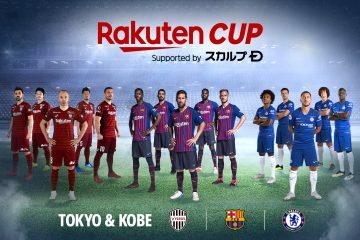 Another remarkable aspect of the ranking is just how young Rakuten is in comparison with the other highly ranked Japanese companies. 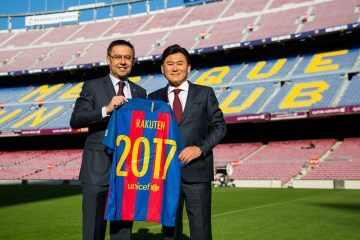 Rakuten was founded in 1997, almost 50 years later than any other company in the top 20 of the general ranking. 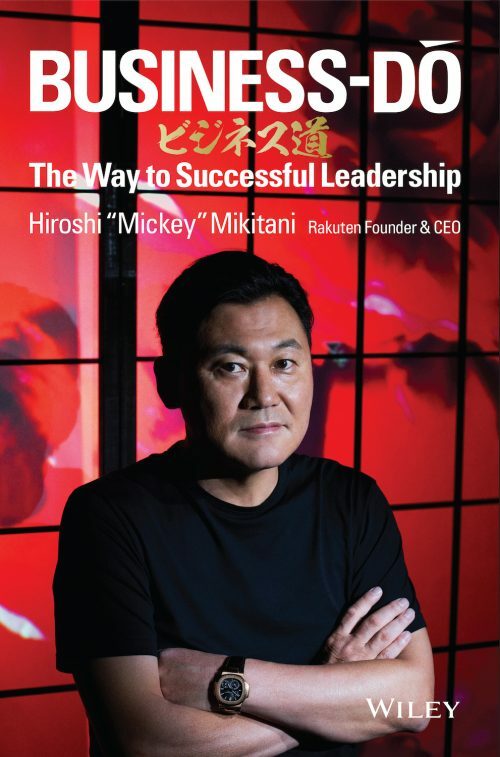 In just 20 years, and through a single generation of employees, Rakuten’s rapid growth and empowerment-focused corporate culture have undoubtedly helped the company earn a reputation as a great place to work. 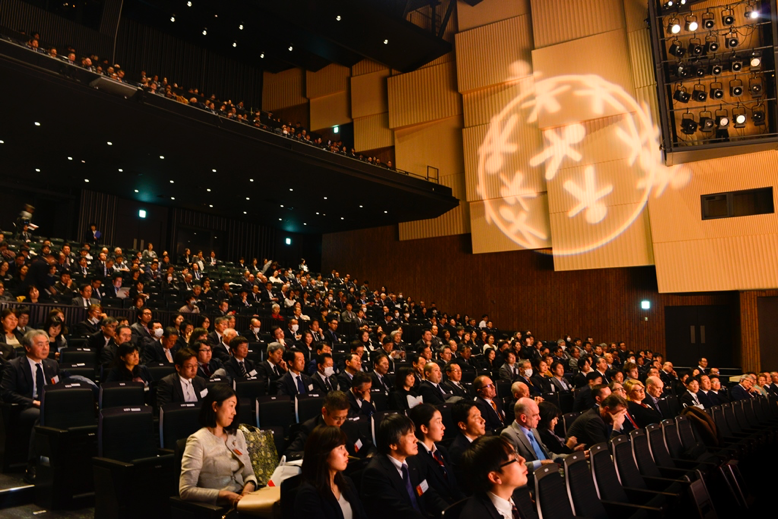 Attending the award ceremony was Rakuten Group Managing Executive Officer Akio Sugihara, who participated in a panel session with other award recipients. 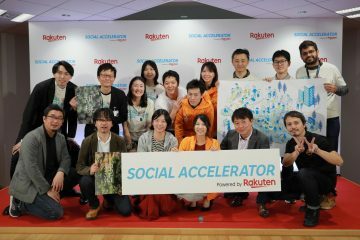 Over 20% of the employees in Rakuten’s Tokyo headquarters hail from outside Japan. “One custom we have maintained since founding is our weekly ‘Asakai,’” Sugihara continued. 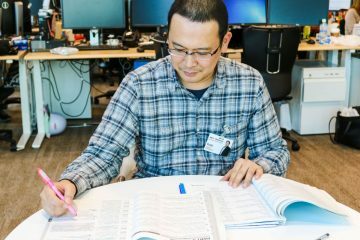 “Our employees get together each Monday morning for about an hour, and we share results and success stories from around the company, regardless of department or position.” Asakai gives employees valuable insight into what is happening in other parts of the company – information that might otherwise be difficult to come by. 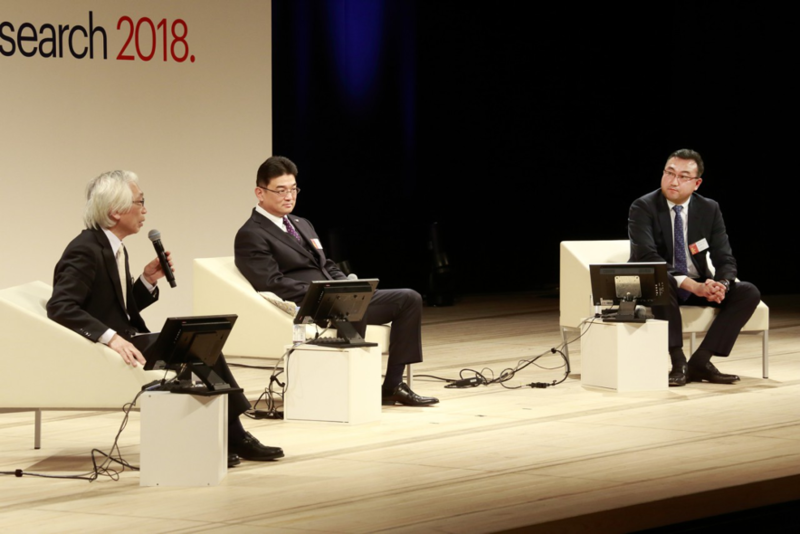 Sugihara went on to emphasize the importance Rakuten places on workforce diversity, citing the company’s efforts to be inclusive of employees of many backgrounds. 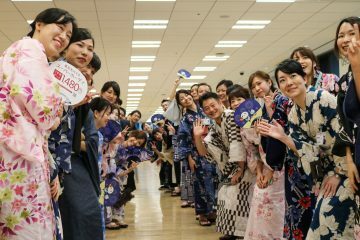 “Of the 10,000 or so employees in our headquarters in Tokyo, over 20% are from countries other than Japan,” he explained. 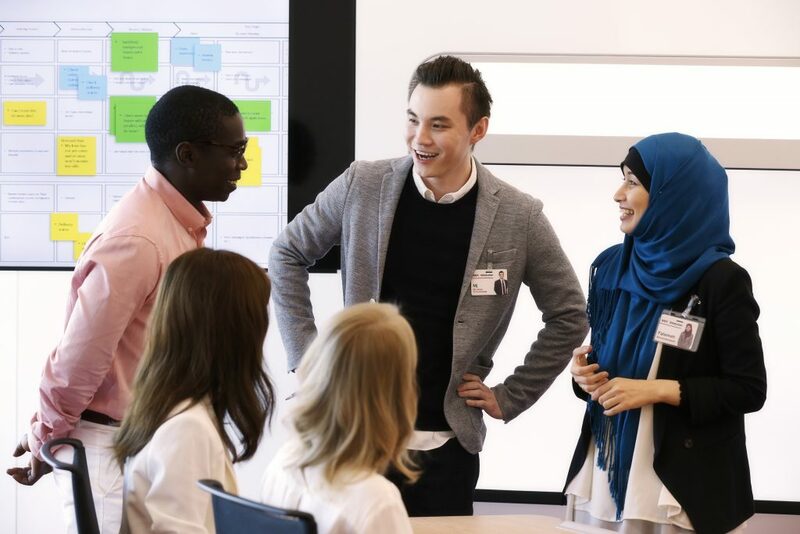 Sugihara also highlighted the relevance of the company’s Englishnization initiative, “With employees from over 70 different countries and regions … if you have a meeting with five people, there’s a high possibility one of them won’t understand Japanese”. 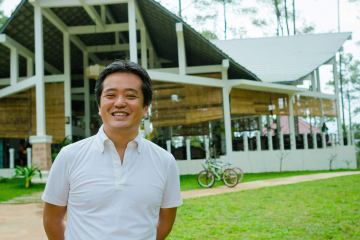 Rakuten’s workplaces are not just about functionality, says Sugihara.